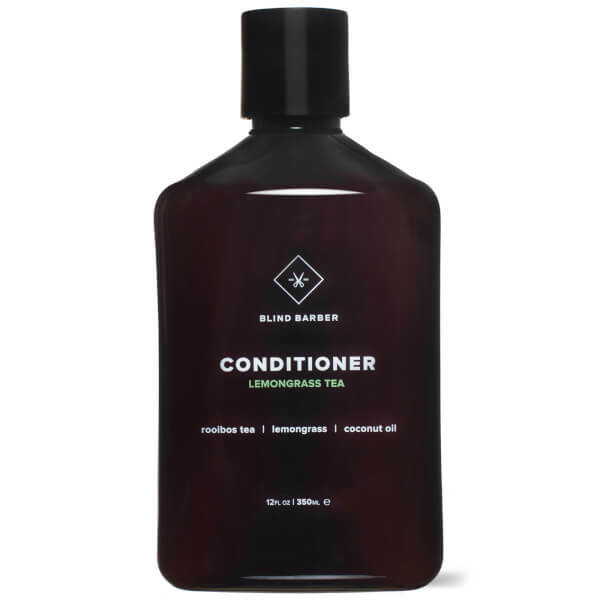 Care for your hair with Blind Barber Lemongrass Tea Conditioner, a daily conditioner that works to add weightless body and shine to hair. Suitable for normal to dry hair, the formula combines Roibus Green Tea, Wild Lemongrass and Aloe Vera extract to expertly soften, detangle and protect. Its nurturing properties replenish hair with nutrients and oils, helping to maintain moisture for healthy-looking locks. Hair looks shiny and revitalised. After shampooing, add a small amount to hair. Massage onto hair and scalp.